In my work with people and their businesses to increase their prospects in life, I find the underlying motivations for increasing their market share has a long reaching impact on their potential success and sustained longevity in a particular marketplace. They can be basically represented by two categories, Stars: those who are driven by a desire to achieve fame and/or fortune and alternatively, Stripes: those who are driven by a deep sense of purpose and/or desire to disseminate information, skills, techniques or insights that may significantly impact our planet or its inhabitants. Stars are those who will do anything to raise their status whether in terms of celebrity or increased cash flow or financial status. Stripes are compelled or inspired to help others and/or make the world a better place. They would serve the greater good or community regardless of recompense. 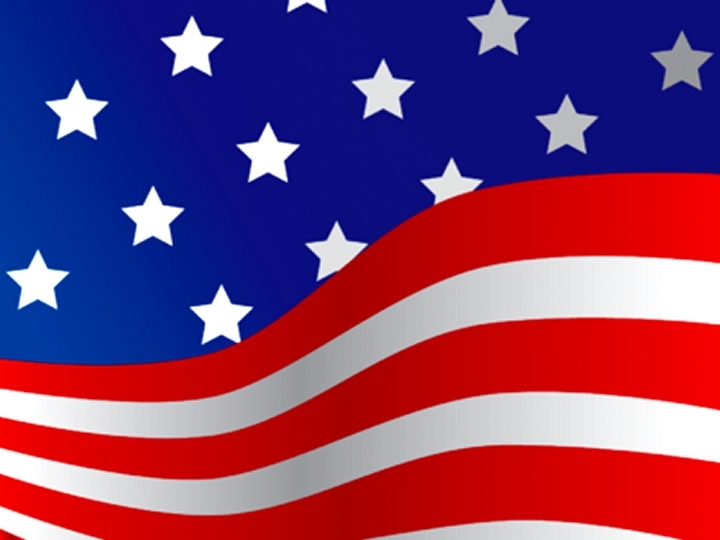 All personality types and economic conditions are represented in both categories of Stars and Stripes. The only significant difference is found within the heart of the individual which fuels the fire of desire. There are basically two types of fuel that powers the engine enabling a person to take quantitative action toward establishing a particular goal. One is ego-centric, while the other is soul-centered in nature. The ego-centric fuel burns brightly for the shining Stars but does not sustain power for long requiring more fuel to be added to the motivational furnace. Ego-centric fuel originates from outside the body. It must be measured and obtained from exterior sources, such as the response from, or comparison to, others. The soul-centered fuel which powers the Stripes comes from within, it may not burn as brightly but sustains a consistent flow of energy that is both efficient and sustainable over long periods of time. Although approval and support from others may increase the ultimate effectiveness of the impact of Stripes, it is unnecessary for sustainable results. While Stars may leave behind a decent degree of recognition or in the best case scenarios a significant inheritance, Stripes leave behind a legacy and an aura of having made the world a better place, even if only in some small way and may also have acquired substantial wealth doing so. We may often think that money is the result of hard work or the ability to take from others to achieve a desired result, but money also seems to come to those who are congruent with their sense of purpose and service with a pure heart, if they are open to the idea of receiving. In terms of abundance or the Law of Attraction, the process is effective if worked properly regardless of whether you are a Star or Stripe. The main difference between Stars and Stripes comes down to the way they feel about what they do. Stars tend to experience more anxiety and are driven by measuring themselves in comparison to the competition. Always measuring their level of fame or success which may (or may not) sustain the power required for pushing through boundaries with little more than brute strength, leaving one feeling exhausted in trying times. Stripes experience more peace, a sense of losing track of time because they love what they do, as they focus their efforts to achieve the results they are so compelled to pursue. While they, too, may face obstacles and challenges they keep moving forward with a sense of doing the right thing, though they may tire and reward themselves with a bit of relaxation to regain their composure. Are you among the Stars or Stripes?